240ft of spectacular waterfront estate! 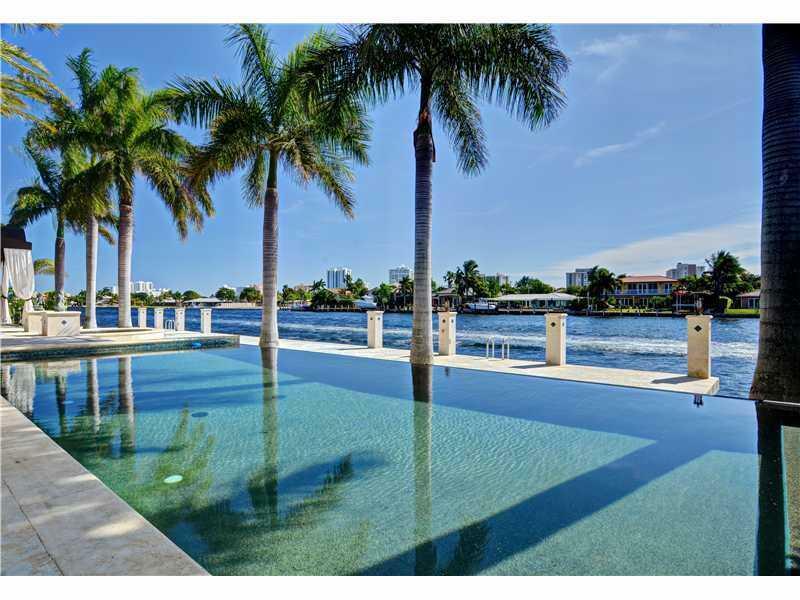 120' on the Intracoastal & 120' of protected deeded interior dock. 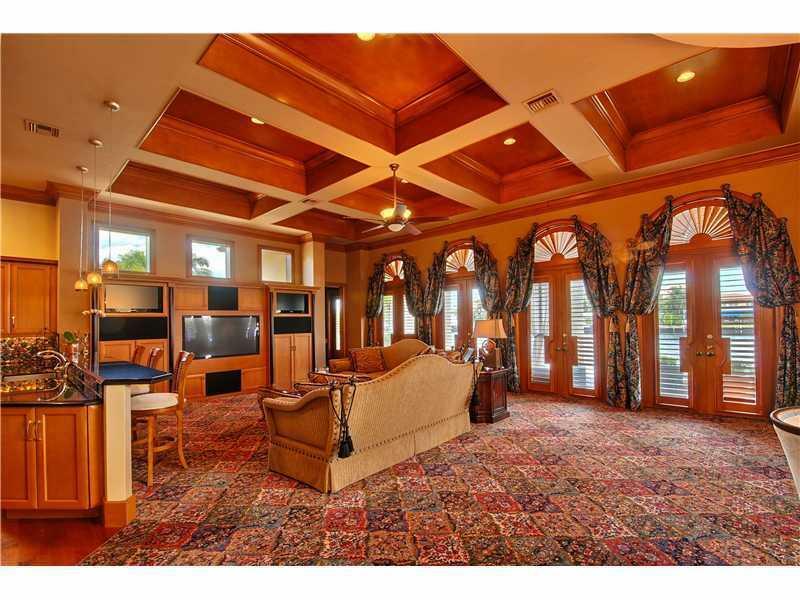 Completely furnished, stunning finishes, 2-story in gated community of Bay Colony. 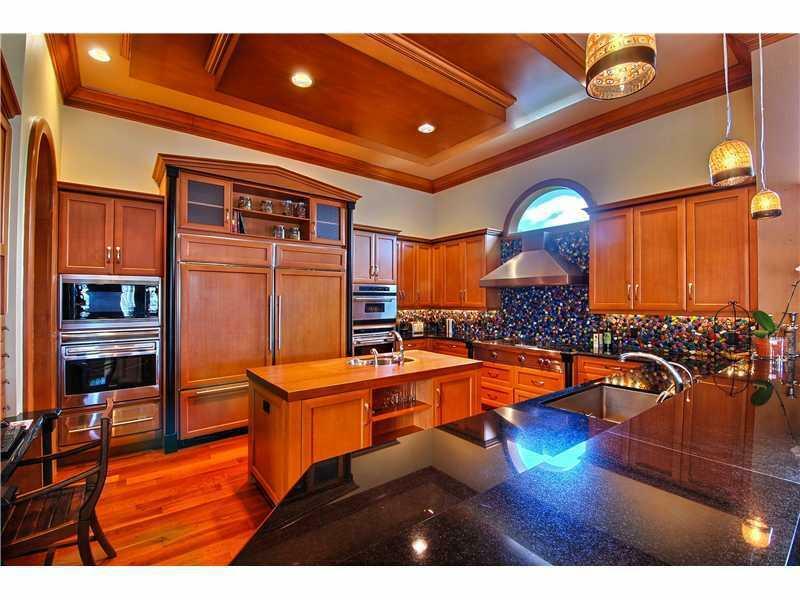 7,131 sqf LA, unforgettable views Media room, master bed with his & hers bath & a gym, on the first floor. Family room, living room, formal dining room, fireplace, chandeliers, impact windows, finishes with attention to details from the wood encased coffered ceilings, large patio. I am interested in viewing this rental. Please send me more information about N COMPASS DR, Fort Lauderdale FL. Thank you.